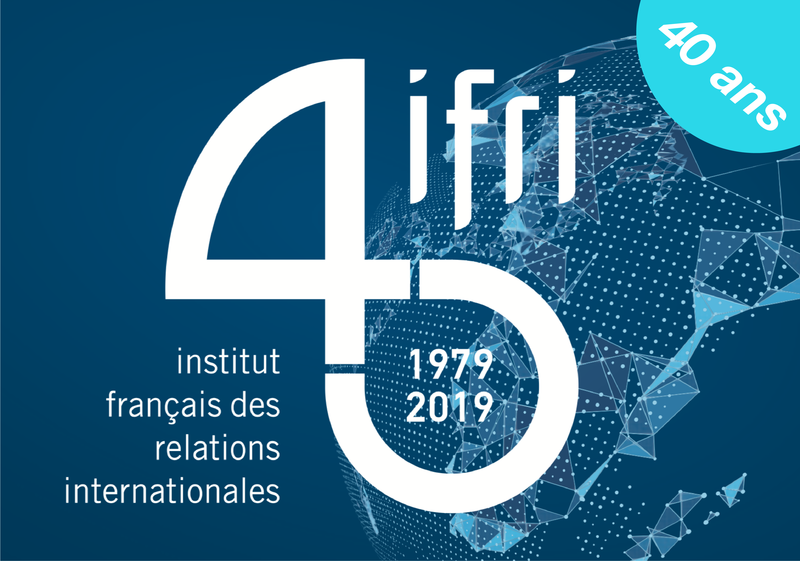 Senior Advisor to the Centre for Energy of IFRI (French Institute for International Relations), Cécile Maisonneuve is also Chairman of La Fabrique de la Cité. She previously headed IFRI’s Centre for Energy after having held several positions in the AREVA group, dedicated to international prospective and public affairs. Cécile Maisonneuve began her career in 1997 in the French National Assembly as a civil servant, working successively for the Defence, the Law and the Foreign Affairs Committees. Cécile Maisonneuve graduated from the Ecole Normale Supérieure, the Paris Institute of Political studies, and the Sorbonne Paris IV-University in history. She has a long collaboration with various French and international think tanks. She is the author of several research papers on energy and of a biography on Benjamin Franklin (2008). A former participant in the International Visitor Leadership Program (IVLP) of the U.S. Department of State, she is a member of Vox Femina, an association promoting women’s empowerment as experts in media, and of Les Econoclastes, a community of experts in economy and finance deciphering economic policies and enabling public debates.